Dr. Silver is NMR’s youngest team member. 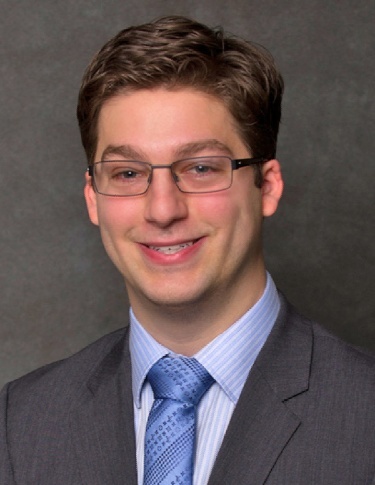 He is a graduate of Michigan State University College of Osteopathic Medicine and is currently completing his anatomic and clinical pathology residency at Case Western Reserve University. While at Michigan State, Shawn earned bachelor degrees in history and human biology, with a special focus on medical ethics and the biohumanities. He was a student instructor for anatomy, neuroanatomy, and pathology, and has a unique ability to link important broad philosophies with high yield information needed for NMR students to excel on COMLEX/USMLE.